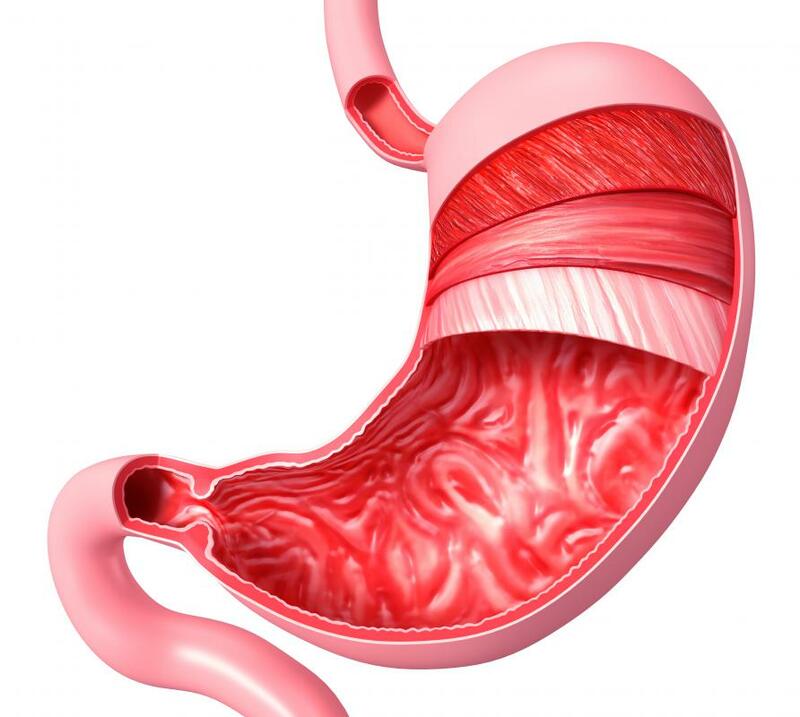 An illustration of a human stomach. Pregnant women may experience vomiting. 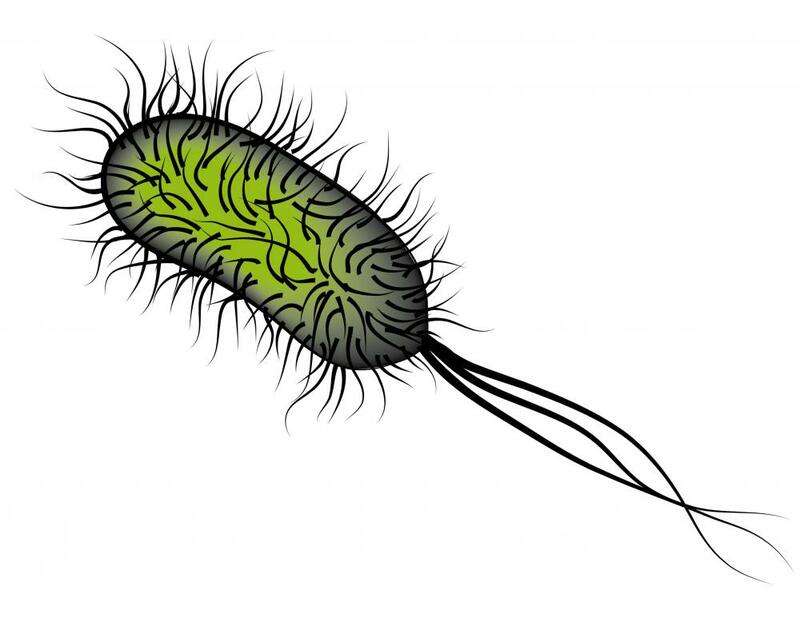 Salmonella, a common cause of food poisoning, can cause vomiting. Vomiting might be a result of an eating disorder. 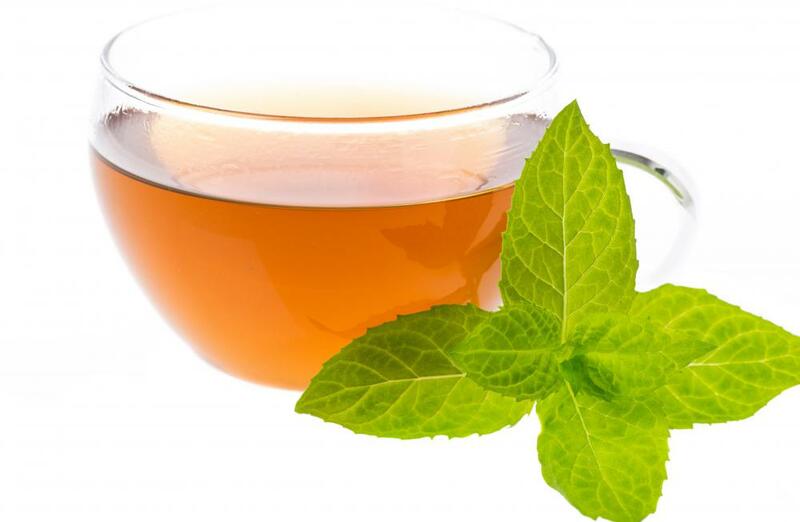 Peppermint and chamomile teas can sooth upset stomachs. 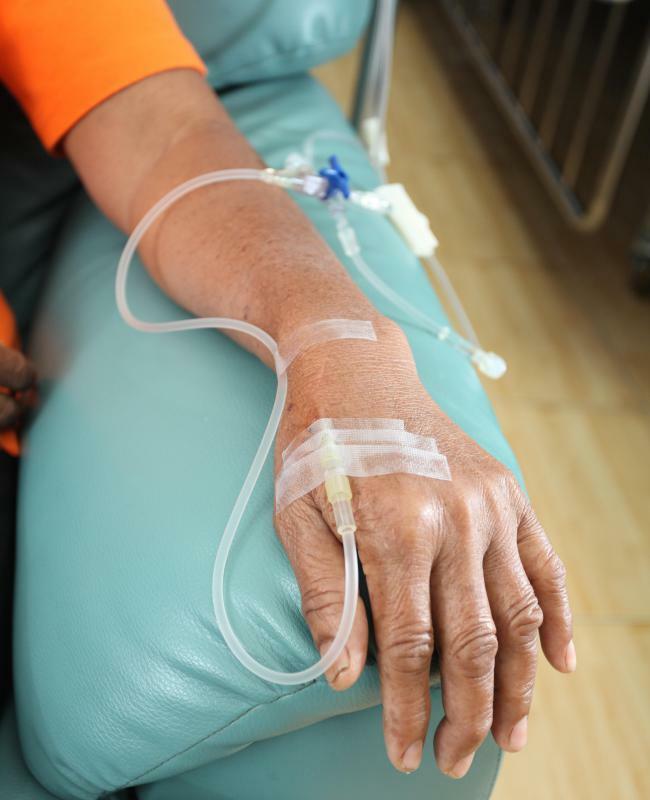 Chemotherapy treatments can cause vomiting in some patients. Vomiting may be caused by eating expired food. Drinking too much alcohol may cause nausea and vomiting. A viral infection can cause sudden vomiting. Vomiting is commonly a symptom of an underlying medical condition. 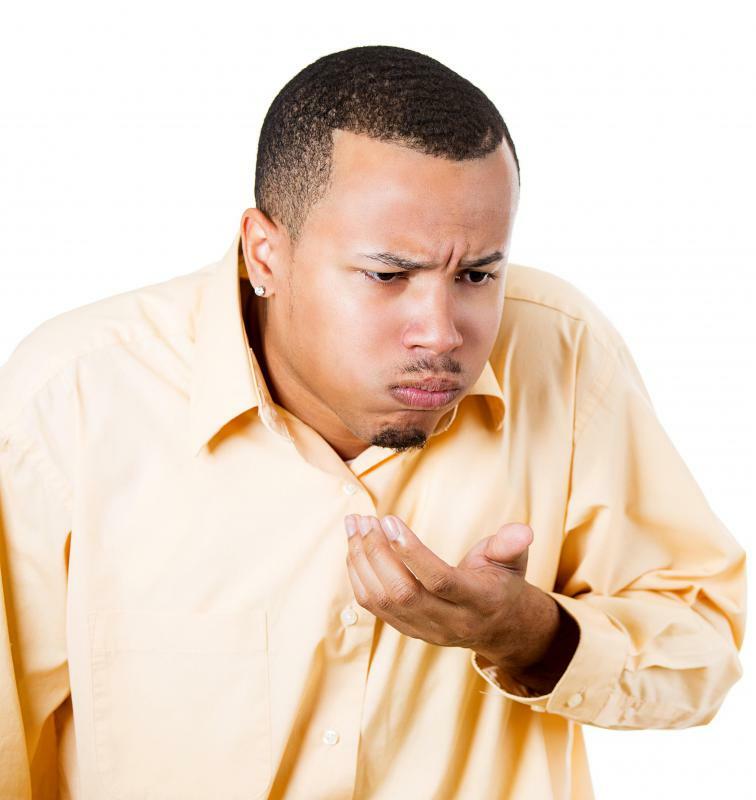 Barfing, blowing groceries, tossing cookies, or worshiping the porcelain god; whichever humorous slang name is used for throwing up, many people find it unpleasant. Vomiting is the act of expelling contents of the stomach through the throat and out of one's mouth. It is typically associated with nausea, which is the uneasy sensation that one is about to throw up. There are numerous causes, such as underlying illnesses, pregnancy, and side effects of medications as well as food poisoning and even eating disorders. Vomiting and nausea are not illnesses themselves, but rather they are commonly the symptoms of an underlying medical problem or condition. It is usually an automatic bodily reflex in response to an irritant or other stimuli that the body thinks is threatening it. This reflex is accomplished when the stomach muscles tighten and the diaphragm muscle contracts. The diaphragm muscle is located at the bottom of the rib cage. Infections and sicknesses are often to blame for one's vomiting. These conditions can upset the gastrointestinal system. Sometimes, an infection that causes shortness of breath may also lead to nausea by causing oxygen deprivation. Throwing up is not always caused by an illness. Pregnancy is another common cause of this symptom. Feeling nauseous during pregnancy is often referred to as “morning sickness.” It usually occurs most frequently during the early months of pregnancy. Side effects of medications may also lead to nausea and vomiting. Patients who experience side effects from drugs should contact their doctor for advice. Cancer patients often throw up when they undergo chemotherapy or other cancer drugs as well. Food poisoning is another common culprit. When food is improperly handled or undercooked, bacteria is allowed to accumulate, which often results in stomach upset. Patients who have food allergies and are exposed to the allergen may also vomit. Another consumable cause of nausea is alcohol. The excessive consumption of alcohol may cause a person to feel nauseated, particularly when that person suffers from a hangover. Throwing up may not always be involuntary. Sometimes, a person intends to throw up. 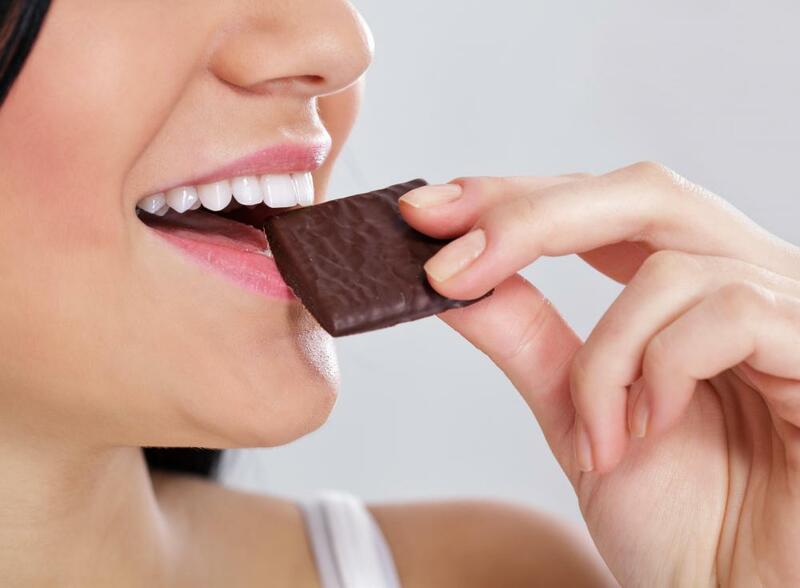 For example, a person suffering from the eating disorder bulimia may force the gag reflex to prevent the body from absorbing calories. And occasionally, people who witness other people expelling stomach contents may begin to feel nauseous by association. This is an overprotective reflex the body uses, just in case that person might be exposed to the same danger as the initial vomiter. Patients who continue to throw up after 24 hours should see their doctor, as it may be a sign of a serious underlying problem. They should also observe themselves for signs of dehydration, which can be a complication of vomiting. Possible symptoms include increased thirst, dry mouth, and infrequent urination. It is important for patients to consume as much fluid as they can handle to prevent dehydration. What Can Cause Vomiting in Pregnancy? What Is the Treatment for Intractable Vomiting? What Can Cause Shaking and Vomiting? How Can I Treat Hangover Vomiting? What are the Most Common Causes of Blood in Vomit? What is a Vomit Bag? What are the Most Common Causes of Frequent Vomiting?